You hear people talk about it all the time: the digital age is here, and businesses have to keep up if they want to stay in the game. 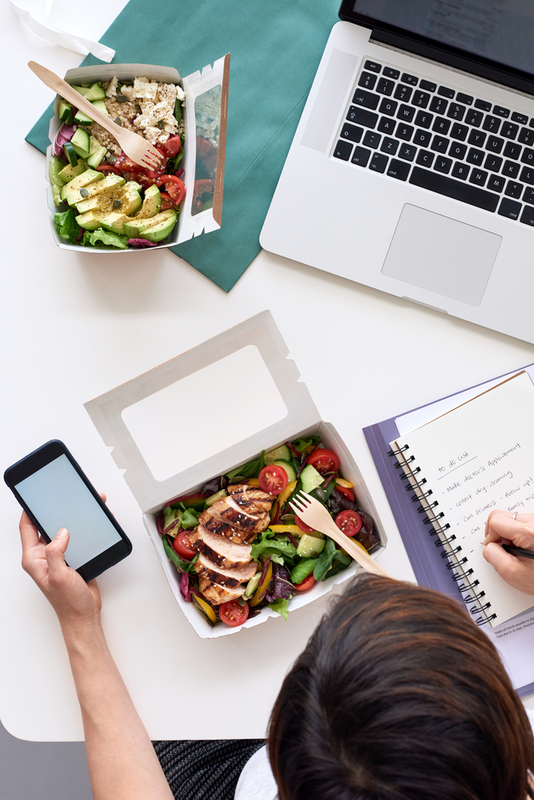 This race to stay abreast of technology is felt in all areas of business, and the restaurant industry is no exception. 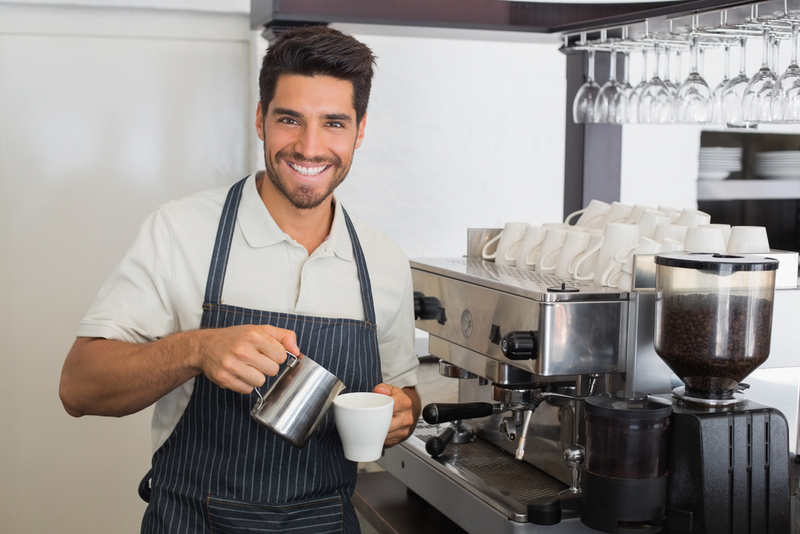 Over the past few years, the digital age has taken the food service industry by storm. At one time having a website was seen as an innovation; now, any establishment that doesn’t have its own dedicated app can be seen as behind the times and going the way of the dinosaurs. And yet, new technology isn’t always a guarantee of success. It’s easy to misuse any tool one way or another, which can just cause its own set of problems. While we support and embrace these technological trends, it’s important to take a minute and step back to see whether or not we aren’t in some way doing ourselves and our various establishments a disservice with all of this technology. In short, can technology be hurting restaurants? If you are not using it wisely, the answer might just be yes. How can tech get in the way? At some point, we’ve all gone on to a website or used an app that was just not built well. I’m not talking about bugs or crashes, although that can be frustrating, too. In this case, I’m talking about digital platforms that are just not very user-friendly. They take twice as many clicks to accomplish things as they should, or they’re difficult to find the information you want to find or they’re full of pop-ups and other annoying things. Regardless of what the actual problem is, if your digital technology is making it more difficult or frustrating for customers to buy your food, then you’re doing it wrong, and you’re about to lose your customers for good. No one — and I mean no one — wants to suffer through an app experience that isn’t easy and intuitive to use. One of the biggest reservations that people have when first adopting digital technology to their business models might actually be a very justified concern — the potential loss of personal relationships with our customers. If you’re like most restaurateurs, you started your business not just because you like making food, but because you like making food for people to enjoy. And yet, with digital tech these days it’s possible for you to get an order, fill the order, deliver the order, and never actually come into contact with the person on the other end. For someone who loves the personal aspect of this business, that can be a hard sell, indeed. If this is your biggest concern, the good news is that there is a solution, and that solution is social media. Yes, it’s another tech-based fix, but in this case it does fill this gap. With the power of social media today, restaurants and customers are connecting in ways they never have been able to before. And I don’t mean by making quick Facebook posts or having someone tweet a picture of their meal. You can stream videos showing off your restaurant, highlighting a member of the waitstaff or following a chef as he creates a signature dish. You can take people on virtual tours of the restaurant. You can involve customers in interactive games and puzzles at your restaurant or in the surrounding neighborhood. And that’s just the beginning. All of these ideas might not be exactly the same as they used to be, but they are how people build relationships with businesses these days. And, in many cases, they can be very satisfying relationships. This could almost be filed under “poor design”, but this is more about lack of imagination than a lack of skill. 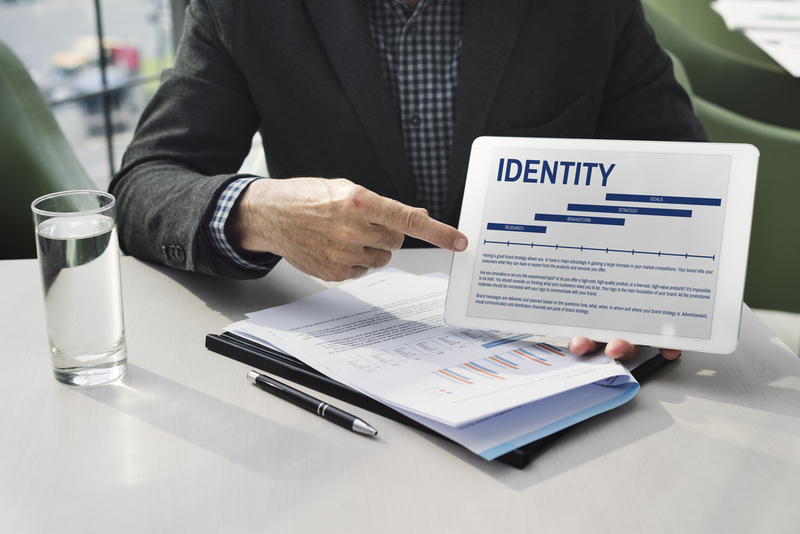 If your online presence doesn’t stand out as uniquely “you” in some way, the you run the risk of losing your restaurant’s unique brand identity. It’s easy to have a niche atmosphere or cater to a specific type of person in a brick-and-mortar store. It’s much harder to do that online. This is where creativity and imagination come into play. The question is, how can you take your restaurant’s brand — the thing that makes it unique — and put that into a digital platform? Colors, pictures, fonts, menu options and other items go a long way to answering this question, but that’s just the beginning. What else can you do that will help to set you apart? Of course, there are other things that technology can do to get in the way of your business and its sales, but these three are common, real areas of concern that every owner needs to consider when making the jump to digital platforms. If you have questions or concerns about these, or anything else, please contact us today!